Lisa is Busy Nerding: Faux Leather! 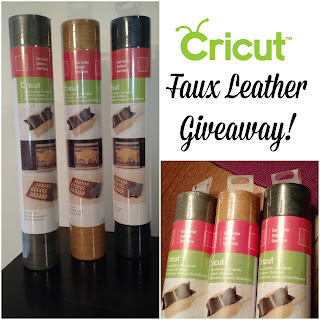 And to make things extra fun, I'm giving you a chance to win one of 3 rolls of Faux Leather! 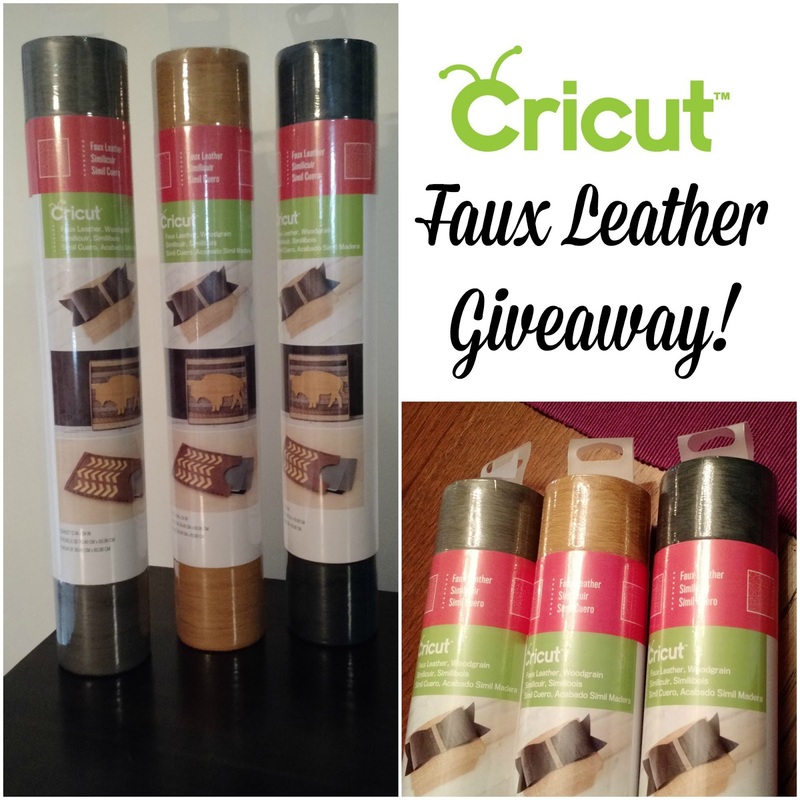 You can win your choice of 1 of these Faux Leather rolls! 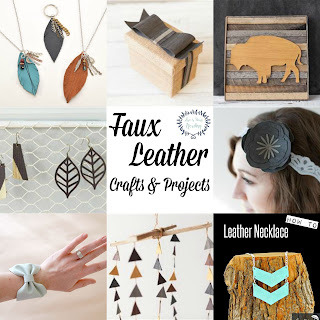 I would love to win, the leather roll in boxwood.